Whats up with these "broom closets" you California guys use? lack of space. houses built in early-mid century when people were lucky to have one car. 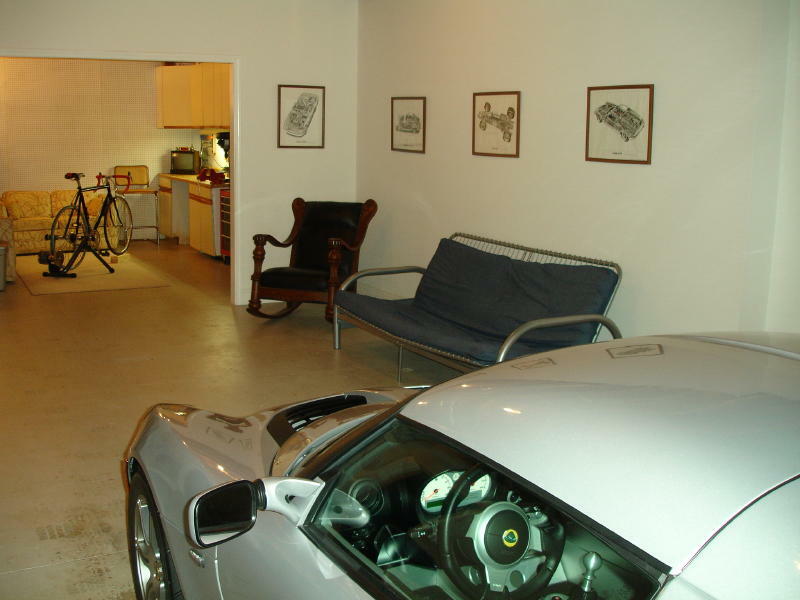 I may get the award for "worst garage", though it does have a mechanic's pit. ... currently pricing out a renovation, though there are so many other things that need to be done to this nearly 90 year old house. My wallet already hurts. 4. un-reinforced cement walls that hold back roughly 10' of dirt & shed layers of concrete daily. 6. a faucet that doesn't work. 7. a spider ranch many museums would be proud of. I have other, fun retaining wall issues... Hoping to turn half of the front of my property into garage (this means a two car garage, for those of you wondering) which would eliminate half of my retaining wall issue. Did I mention my wallet ache? Last edited by BrianK; 02-20-2008 at 01:36 PM. 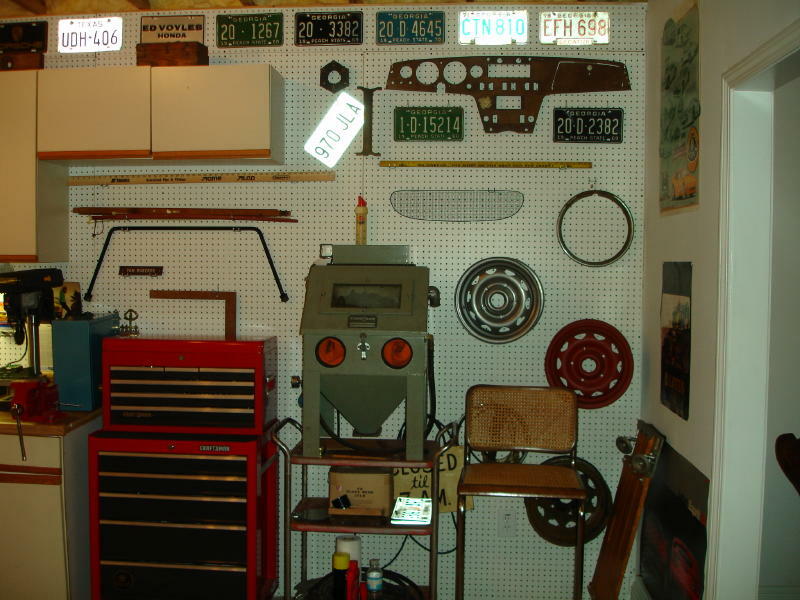 Most houses built in the 1940's or so around here had only a 1 car garage. Besides, when you pay over $700k for a 2 bedroom 1 bath house, getting a 1 car garage is just a bonus and about all you can ask for. The car on your picture is an MR-2 right ? NoFear99 what does your father do for a living? 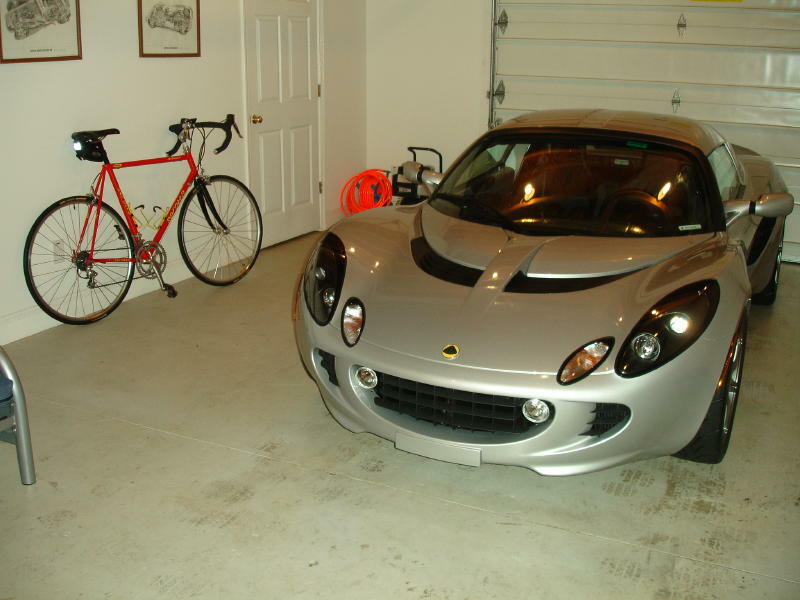 I'd live in that garage, just make my bedroom upstairs. I offered, you know, in case they wanted 24 hour supervision. He turned me down. Nothing very special and big. Only 12 employees. Awesome! Can't argue with your priorities. I'd love to see more pictures. MightyMike you have a nice flag!!! I want one for my birthday in may ! happy birthday to me! 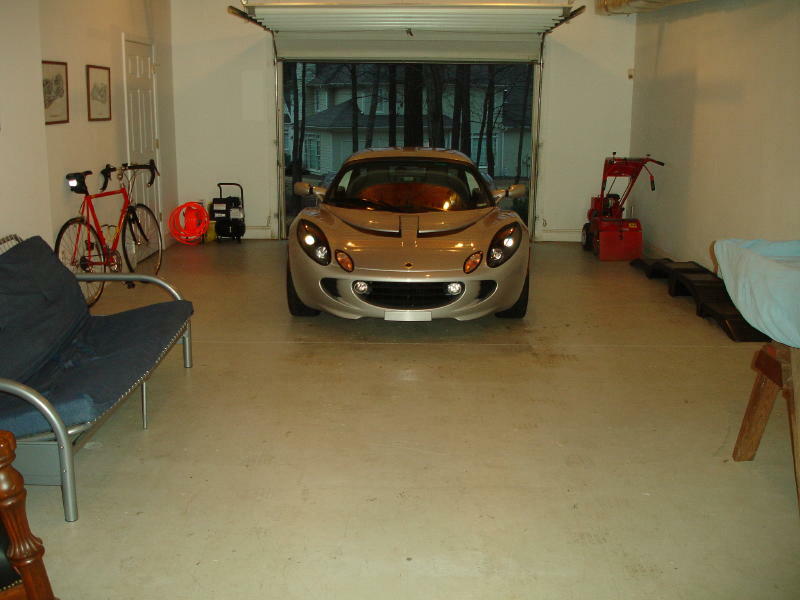 I'm seriously jealous of some of the garages people have. 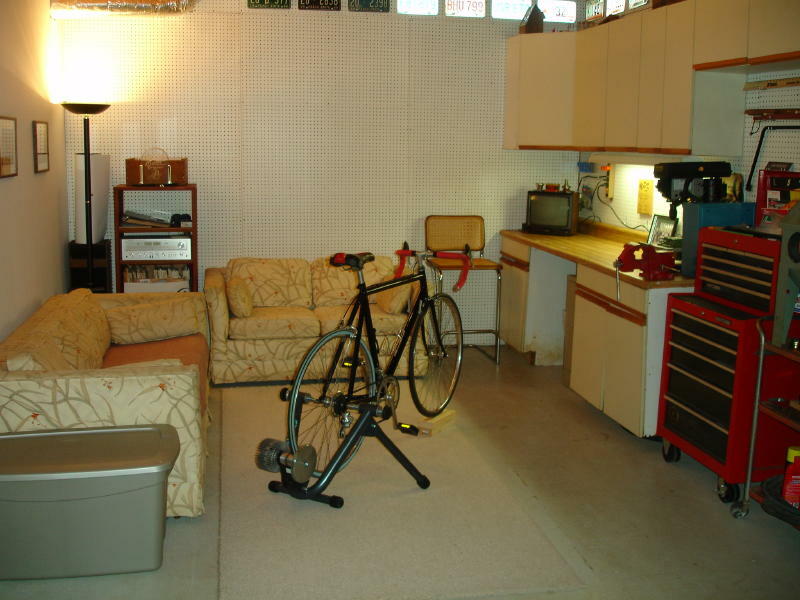 Can't wait to have a place of my own with a real garage. Early happy birthday to you! Got the flag on Ebay for twenty bucks and some change. With a Ferrari hood badge. I always thought it would be fun to do that to a very non-Ferrari car. garages and workshops so clean, neat and tidy! you all make a tough act to follow.